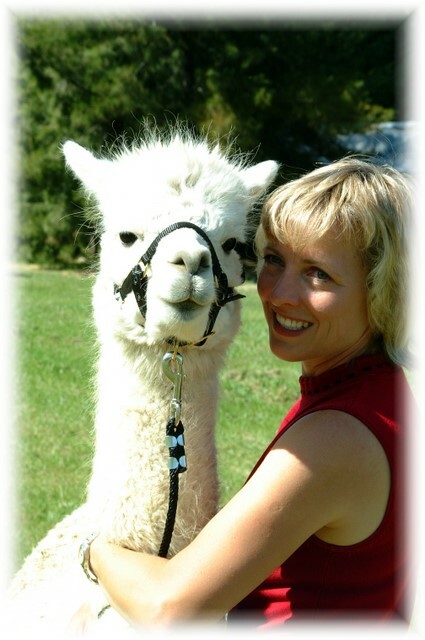 Are you considering starting an Alpaca Ranch? Do you want 'Real World' advice and realistic guidance to ensure your success? Despite the TV commercials, there's a lot more to Alpaca Ranching than a hug in the morning. Alpacas can be very rewarding however our industry is in a period of change and the strategies in the past may not work moving forward. We offer a free startup kit with practical advice based on our 5 years in the business and over 10 years of running a working ranch in Northern California. Want to get going but don't have a ranch yet to keep your Alpacas? Consider agisting at our ranch for just $3 per day and get started with your investment now while Alpaca prices are the lowest in the last 20 years. 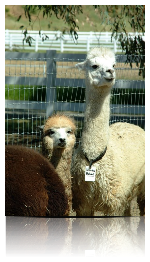 We offer exceptionally clean facilities in the bay area so you want have to drive hours just to be with your alpacas. This is very important to qualify for Business Tax Deductions that require a minimum of 500 hours annually hands on with your alpacas. Our herdsires are available to improve your herd. Consider Valentino, a stunning male with Snowmass lineage, Under 20 micron and near perfect conformation and disposition.